A ceasefire between armed groups in the Gaza strip and Israel seemed to be holding on Wednesday after one of the worst days of violence since the 2014 war. 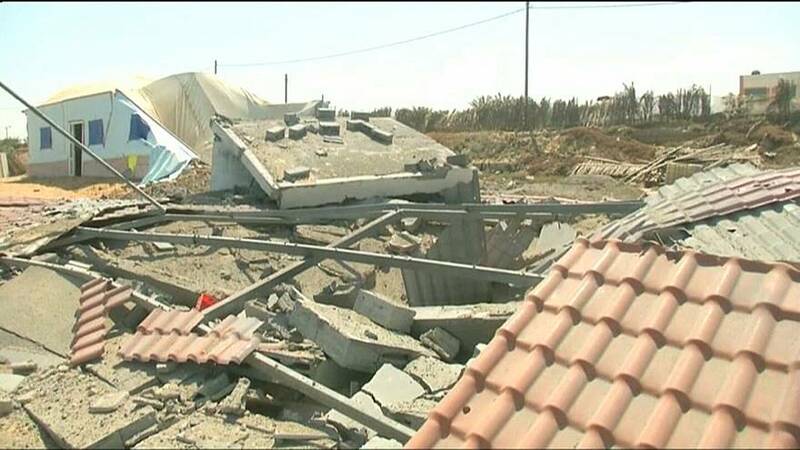 Rockets had been fired from the Gaza strip into Israel reportedly hitting civilian infrastructure Israel in turned responded with airstrikes. The flare up comes after weeks of tensions heightened by the killing of dozens of Palestinian protesters by the Israeli military. The United States called for an emergency meeting of the UN Security Council to condemn the Gaza mortar and rocket attacks against Israel. There were reports of three israeli soldiers injured by shrapnel while no official figures were given on any palestinian casualties. The ceasefire was not made official but both parties have said they do not want further escalation and said it was up to to the other side to keep the peace and not carry out any new attacks.